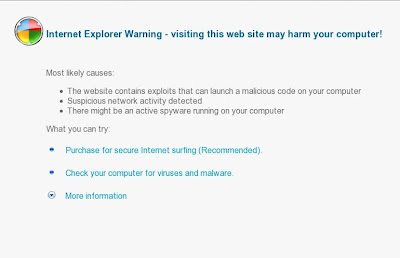 Obviously, you can not trust neither the avprocess.com website nor its affiliate Antivirus Suite. These two created with one purpose, using deception and threats to force you to open your wallet and pull out the money. Do not need! Remember the important rule, if your PC was infected with Antivirus Suite, you need to ignore all that it shows you and temporarily stop using the computer. 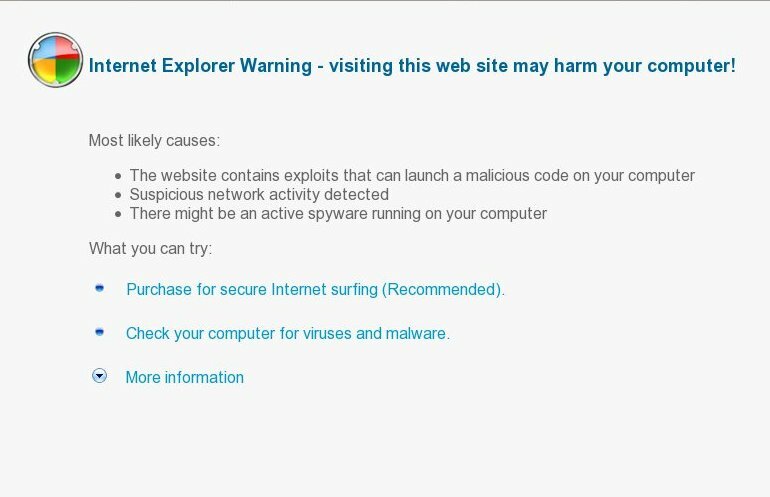 Use the removal guide below, which will remove redirect to avprocess.com malicious site and any other infections you may have on your computer for free. Use the Antivirus Suite removal instructions.